Market leading software for CAD and CAD/CAM systems to schools, colleges and universities. 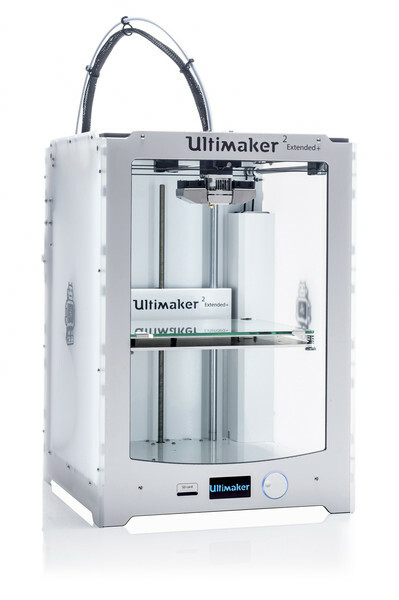 Award winning 3D printing technology solutions for education and commercial applications. 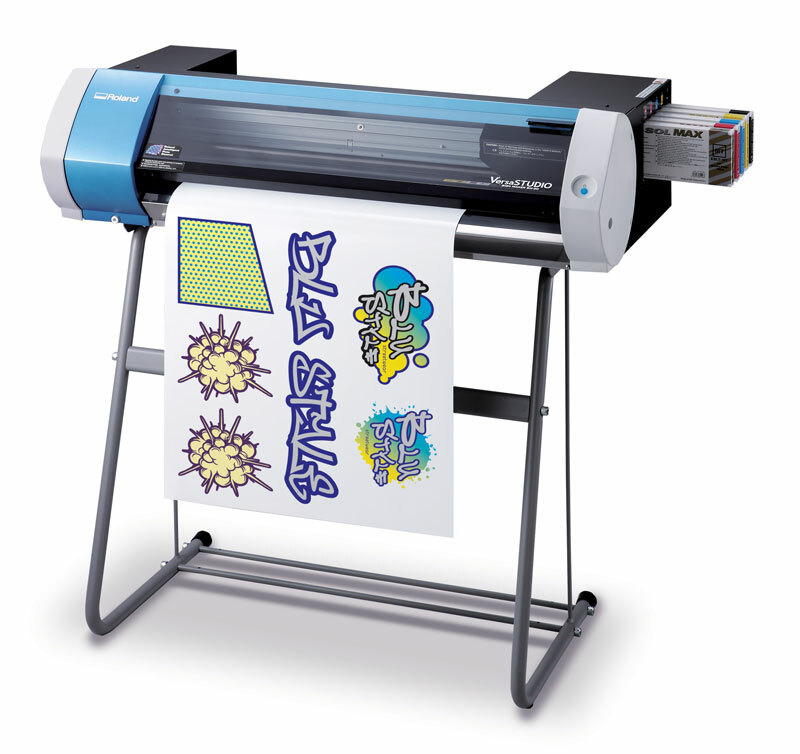 World class printing products for signage, printing and creative applications. 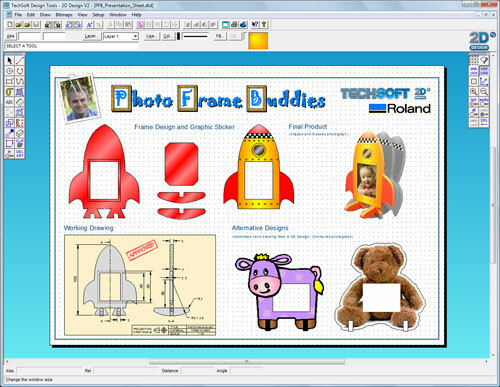 TechSoft Creative Technology is a business which is focussed largely on supplying design technology equipment and software to schools in Australia. Principal, Russell Cooper, spent seven years working for international large format printer and 3D milling/engraving equipment manufacturer Roland DG. In his time at Roland, Russell had the pleasure of acquiring the agency for the TechSoft range of software and hardware add-ons, designed by TechSoft, based in Wales in the UK. The office is “always open”. Phone or contact Russell when it is convenient to do so to find out more or arrange a demonstration.